When you’re looking for flooring that works well for your exposition booth, try raised laminate flooring. This top-quality flooring is one-of0kind and lightweight. This makes it extremely easy to transport to and from conventions and conferences. It’s also durable and made of a strong material yet is easy to install all on your own. 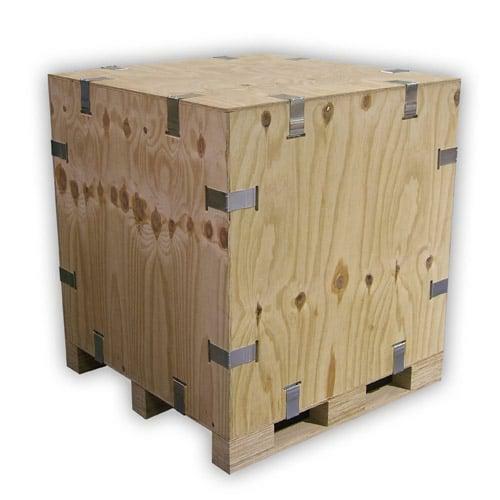 It fits together snugly so you don’t have to worry if it will be secure during your event. We offer a wide range of configurations for this trade show floor system. You design it and we make it. This type of flooring is also great for hotels, retail shops, stores and much more. It is comfortable and provides cushion where it is needed most. It can withstand heavy loads and is tear and crease resistant. It also can accommodate ADA compliant ramps if needed. Make your exhibit floor space work for you by setting your display apart from your competitors. All flooring systems can be simple or more luxurious, depending on what design you want for trade shows and your exhibition marketing vision. Spotlight your brand with logos and/or colors that enhance your existing exhibition design. Raised laminate flooring adds depth, dimension and impact to your display. It also allows you to run cables or wires underneath the floor in a discreet way. Raised flooring systems are ideal for heavy machinery, exhibits or car shows even, just to name a few ideal situations to use it. It can be used both indoors and outdoors with ease. Its modular design provides multiple options with only one initial investment. For more information on raised laminate flooring and what options are available for purchase, contact our professional team at Capital Exhibits today!